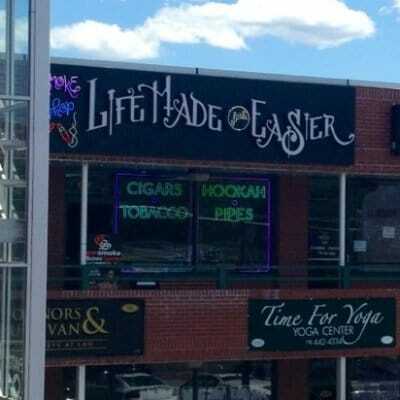 Life Made a Little Easier is a retail shop that carries vaping gear and accessories for both beginners and experienced vapor users. From eGo starter kits to the most advanced mech mods, you won’t be disappointed when you spend time with us. We want you to join our vaping family!